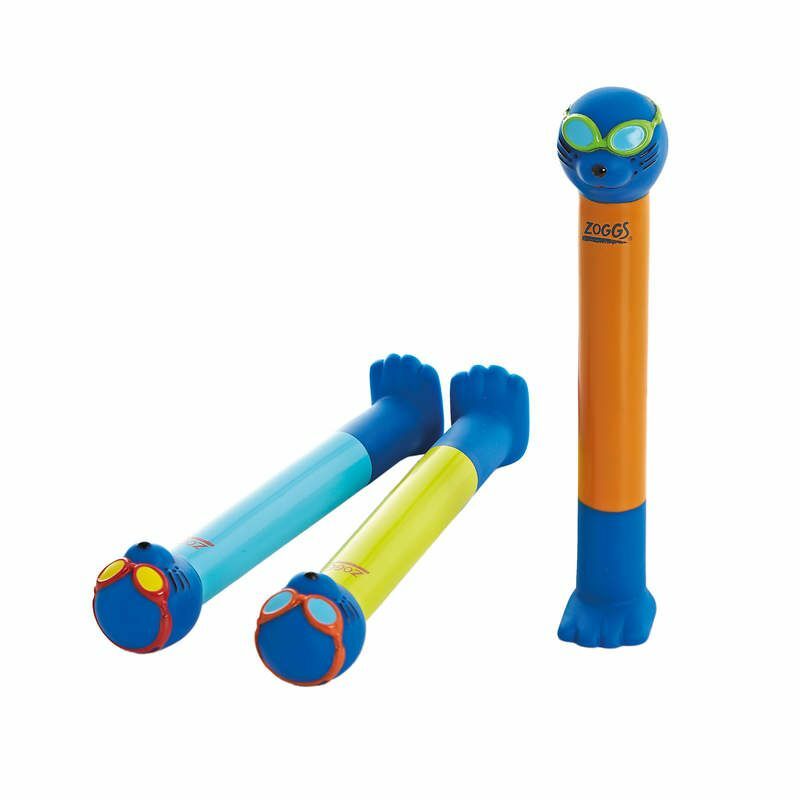 These brightly coloured Zoggs Seal Dive Sticks are flexible and designed to encourage water confidence and swimming development while making learning to swim more fun. These Zoggs dive sticks are both strong and flexible enough to withstand being thrown about. 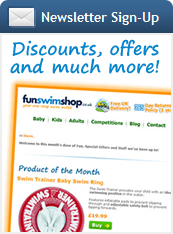 Kids will love this dive game in the pool or on holiday. New flexible soft tube construction for safety. 4 dive sticks in a handy carrier bag.